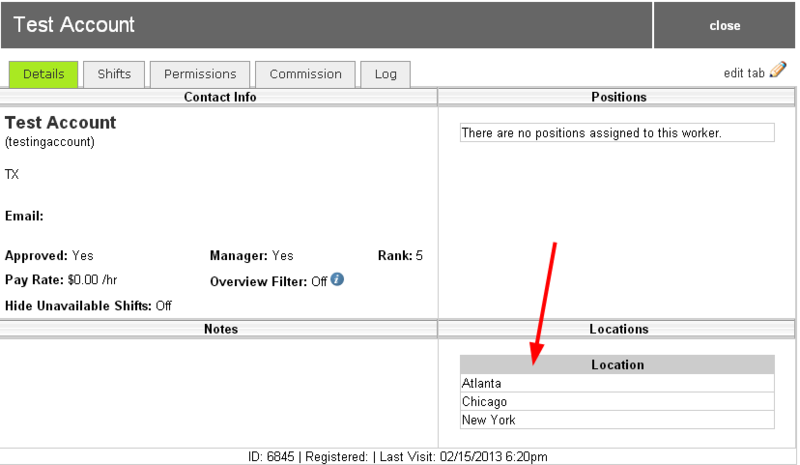 Manage multiple locations, all from one single account. 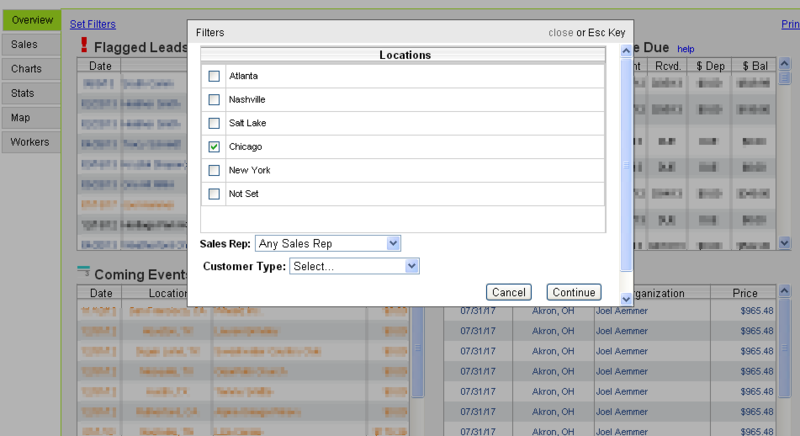 Manage all of your locations from one account where you can aggregate sales data together or view it separately. Run a business with multiple geographical locations and warehouses, run multiple businesses in the same warehouse, or do both! Works great for franchises or multiple brands. Give access to regional managers to only their locations and allow them to manage some or all aspects of that particular location. Account access is flexible enough to have some people with only single location access, others with multiple locations, and still others with all access. Franchise owners love this flexibility. 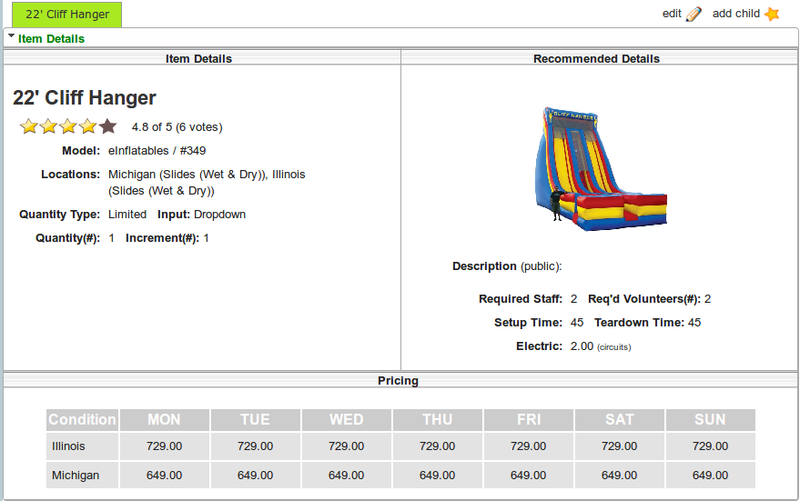 Specify in which location each rental item is located. You can also share the item between locations. 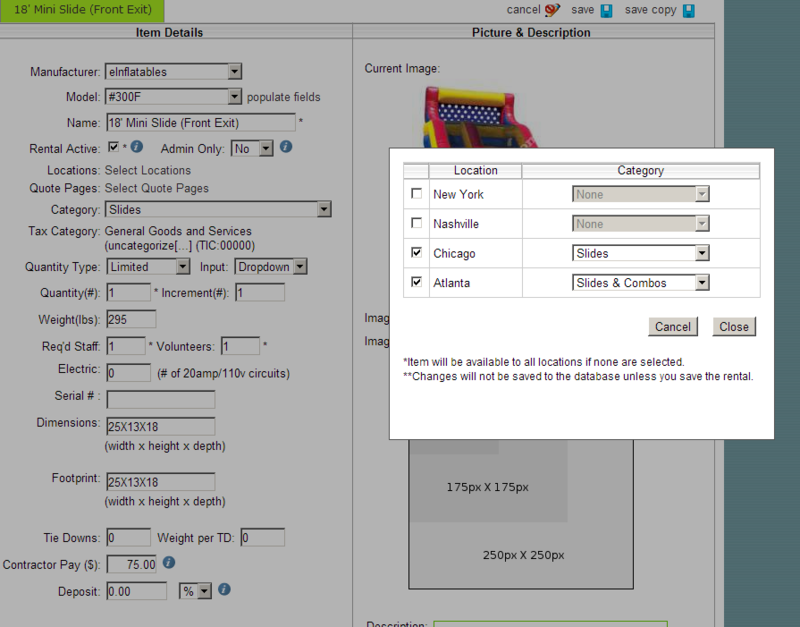 Specifying locations makes sure customers only rent what you want available to those locations. Share the items you want, and reserve other items for specific locations. Schedule transfers of your rental equipment to other locations when you are sharing inventory to make sure the equipment is in the right place at the right time to service your customers. 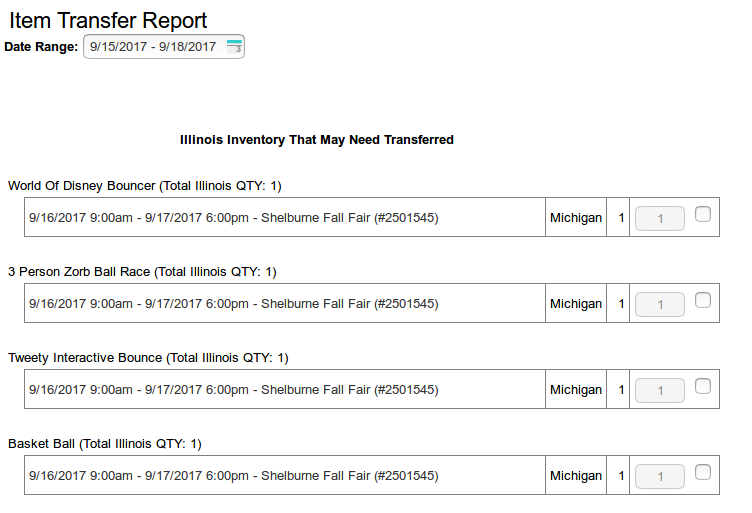 Availability checking works with equipment transfers to help you manage your equipment. Price your rentals, delivery fees, promotions, and everything else based on the location. If you have an location with a higher standard of living, you can get top dollar and still service other areas at lower price points. Make the most out of each of your locations.